In coordination with Egyptian and Libyan authorities, the International Committee of the Red Cross (ICRC) has facilitated the repatriation of 12 unaccompanied Egyptian minors from the city of Misrata in Libya, a statement by ICRC read. The Red Cross committee said that "these children were among several found following the fighting in the city of Sirte, east of Misrata, Libya, about two years ago." The statement added that the 12 children had since been cared for by the Libyan Red Crescent (LRC) in a facility in Misrata. Libyan and Egyptian Red Crescent Societies and the Malta Red Cross have also helped in reuniting the children with their families. 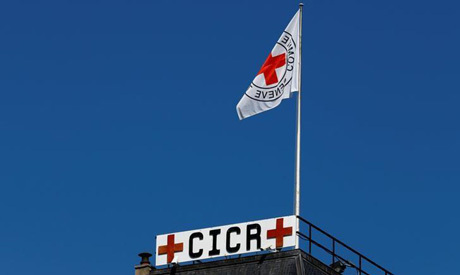 ICRC said in their statement that they do not wish to disclose further details concerning the children and asks that the privacy of the 12 children and their families be respected.